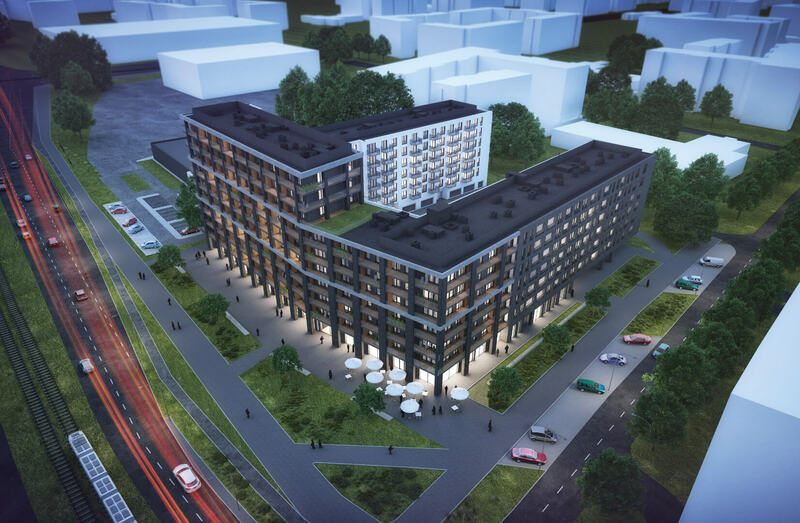 In the middle of Krzyki and Tarnogaj districts, at the intersection of Armii Krajowej and Nyska Streets, the largest and most prestigious investment in our portfolio is being created. Thanks to the extensive glazing, clinker brick facade and greenery on the inner patio, the new building will be truly unique. 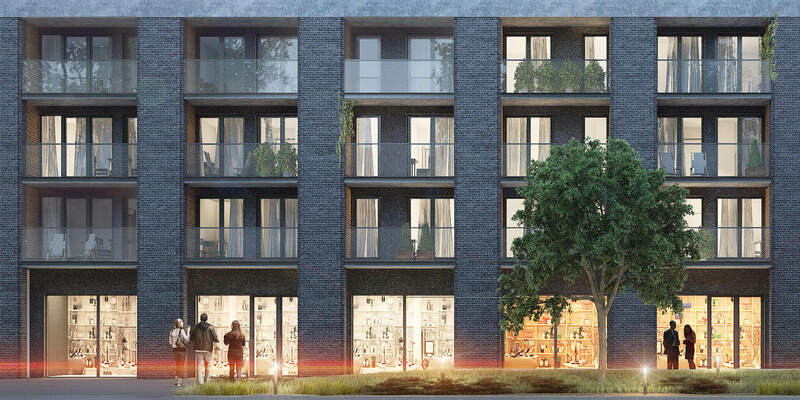 We are creating 250 apartments of various sizes – from 25 m2 to 95 m2. We have also planned 264 parking spaces in the underground garage, and storage rooms. In turn, investors will be waiting for 8 retail and service premises with an area of 128 m2 to 262 m2. 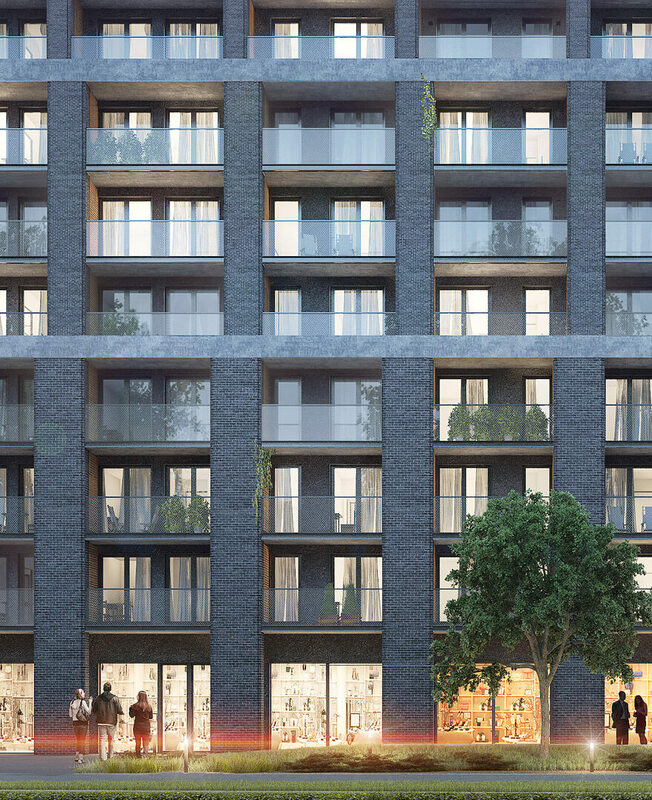 In addition, future residents will be able to use a private gym, and a helpful reception officer will pick up a parcel and store keys. Select an apartment by clicking the floor you are interested in. Kliknij w lokal, by poznać jego szczegóły. You can add every apartment to your favourites, thanks to which your best choices will be saved.